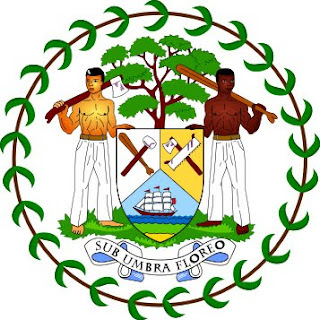 The government of Belize has opened up a can of worms in its attempts to change the Belize Constitution to further facilitate the expropriation of private property by placing the process beyond the reach of the courts. The imbroglio stems from the ruling United Democratic Party’s expropriation of Belize Telemedia Limited, Belize Water Services Limited, and Belize Electricity Limited – all companies having in common substantial international investment interests. G. Michael Reid’s take thus week in the latest developments on the dreaded Ninth Amendment. By the time you read this, what could have happened, might or might not have happened but whether we escaped or not, it would have done much to determine what course Belize will take as a nation hereafter.